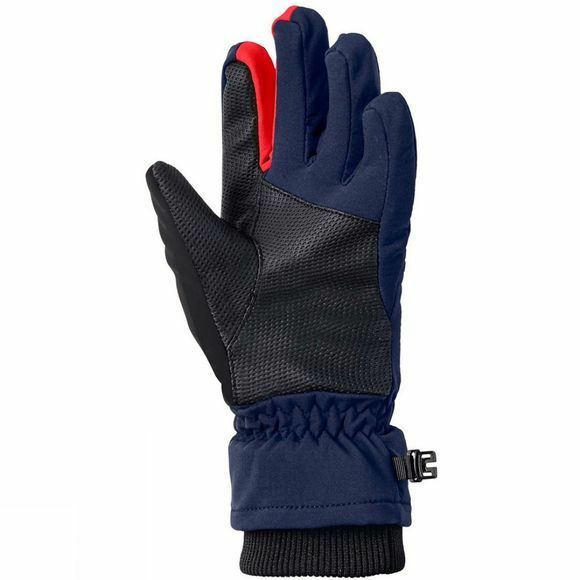 Ready for snowball fights or downhill slopes: Kids' stretchy Softshell Gloves keep their hands warm and dry. Made from water shedding and wind resistant, breathable softshell material with a warm, brushed lining. 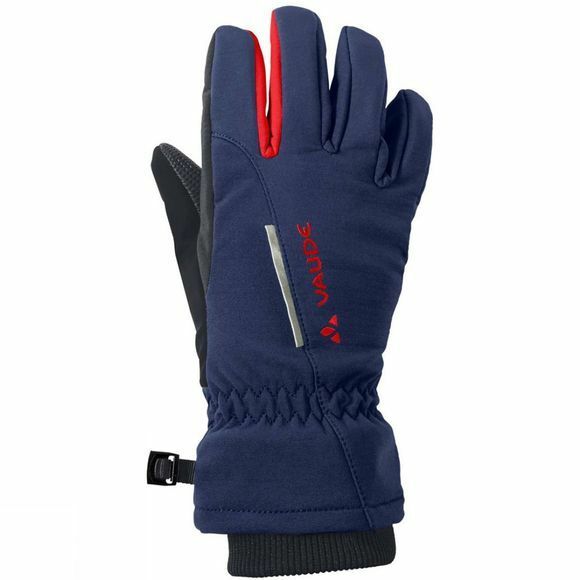 With extra reflective elements and warm, knitted cuffs that seal out the elements.